Based on a Canon survey, the company’s interchangeable-lens digital cameras (digital SLR and compact-system cameras) have maintained the No. 1 share of the global market for 15 consecutive years, from 2003 to 2017. Canon has released updates for three of its EF-M lenses in preparation for the release of the EOS M50 with its new Dual Sensing IS function. This technology combines in-camera body and lens-based shake detection which is then used by the lens to determine the amount of stabilisation required. There are detailed instructions for installing the software when you download the firmware update – Canon recommends that you read this carefully before attempting the installation. 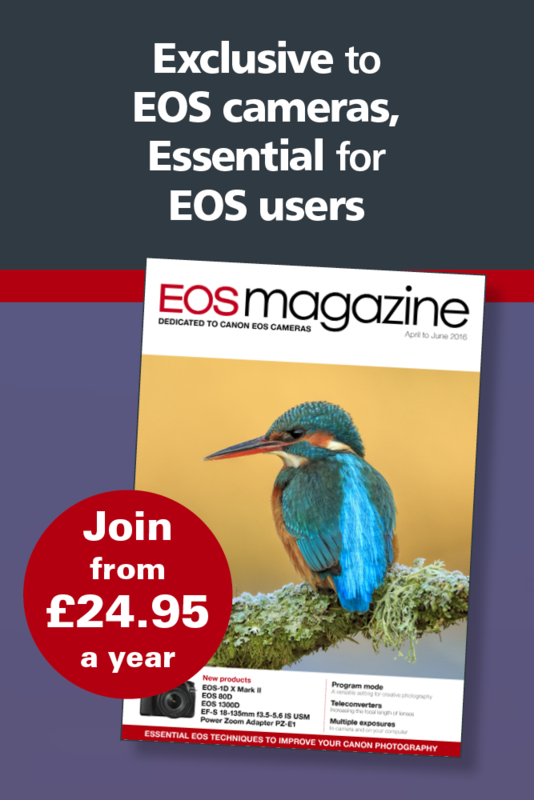 You can check for the latest version of Canon's software applicable to your EOS camera via the Canon Support website. 1. Corrects an erroneous display that may appear when some third-party accessories are attached to the hot shoe.